From app design, development and launching to app store optimization, we thrive in every aspect of mobile app development. 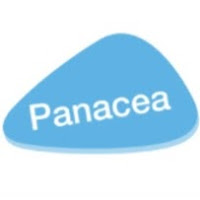 Panacea Infotech is a leading mobile app development company work on no of platforms like Android, iOS, iPhone, etc. among the best mobile app development companies when it comes to building ingenious customized mobile apps.we deliver solutions that add more value to your business.